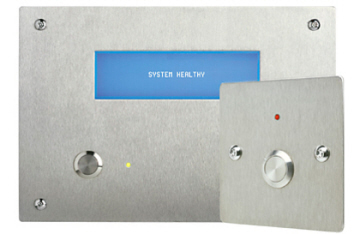 Our cell call systems are designed on a modular basis. They're suitable for both new-build schemes and phased upgrades. Working to meet local site needs, specific and additional functionality can be provided as required.